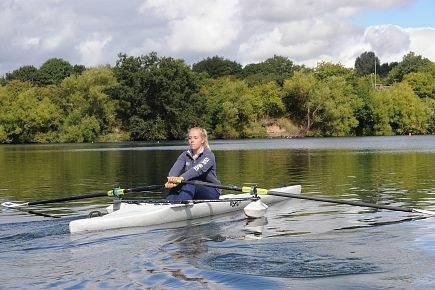 If you’ve ever fancied having a go at rowing, there is plenty of opportunity to do so in 2015 down at Dudley Water Sports Centre. The Dudley Rowing Programme for 2015 has now been released. There are indoor rowing sessions across the Dudley Borough, and water based sessions at the Water Sports Centre in Netherton. The programme is very much targetted at people who are new to rowing, so all you need is to be aged over 11 and willing to have a go. Coaching and equipment will all be provided. If rowing doesn’t sound like it’s for you, the Water Sports Centre also hosts clubs that do waterskiing, sailing and diving. The full list of all activities can be found by clicking on the link below. For any further information, please call 01384 816460.